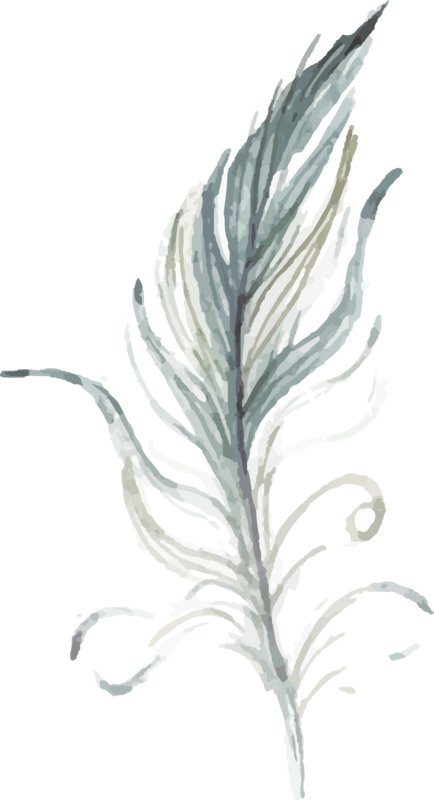 This gorgeous feather collection is absolutely free and absolutely yours to use a personal and commercial use! Merci beaucoup, elles sont très belles. Thank you these are so so pretty! !